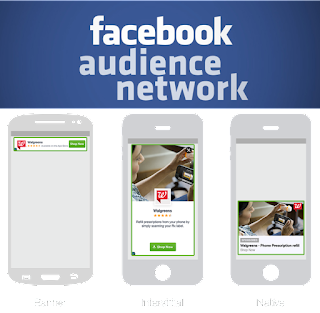 Facebook officially launched “Audience Network” in October, 2014, to allow advertisers to buy ads space on third-party apps powered by its targeting data, as a new way to extend their campaigns beyond Facebook and into other mobile apps. The company in a blog post on Tuesday announced the expansion of Audience Network to include support for mobile Web, not just within apps, a move that's aimed to open up the platform to potential new publishers. Facebook refers to its targeting capability as “people-based marketing, bringing the value of native ad formats to a new set of publishers. Whereby, publishers will have the opportunity to serve typical banner ads to mobile Web users through the Audience Network. The mobile Web ads can also be targeted to groups of users the same way as in-app ads on the Audience Network, or on Facebook itself. ComScore, in a recent research, found that 93% of visits to 25 news publishers came through mobile Web browsers, compared with 7% of visits from apps. As a matter of fact, on average news sites receive approximately 40 percent of their traffic from mobile apps, while over 90 percent comes via mobile Web. Facebook said it expects the “native ad” formats to perform better for publishers and advertisers alike. 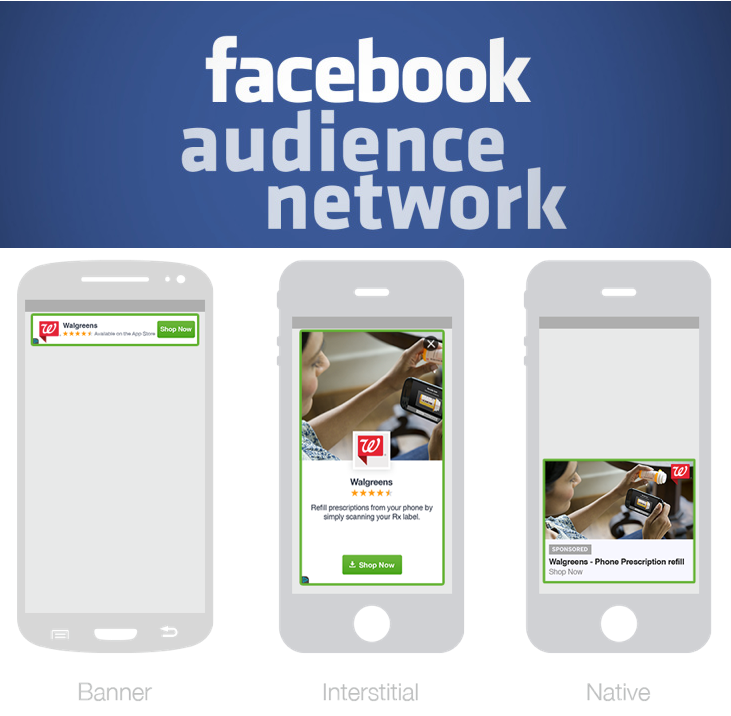 What's the fuss about Facebook’s extension of Audience Network to mobile Web? The debate over which search engine provides more accurate result continues, while Google has enjoyed the most hype in terms of new search technology innovations, Bing is actually the silent pioneer of much of the technologies. Typically, the introduction of machine-learning algorithm, was first introduced by Microsoft Bing in 2005, as RankNet; meanwhile, that same technology was later announced in 2015 by Google as RankBrain. Also, in that order, is the introduction of Natural Language to Search, which was pioneered by Bing, and later introduced by Google. The first technologies, RankNet and RankBrain, both process search results and provide more relevant search results for users by intelligent guessing what words or phrases might have a similar meaning and filter the result accordingly, making it more effective at handling never-before-seen search queries. While the second instance is applicable to booking flight online, it eliminates the need to manually select airport, flight destination, and other options in conducting a flight search, making the process automatic. Now, local search is an interesting area where the first technology must come to bear to be truly relevant, and we conducted a minor comparison search with the long-tail keyword for "how to transfer a domain name to google domains in Nigeria", while Google boasting of both "Penguin" and "Panda" algorithm filtering, with the later claiming to filter scrapped contents. 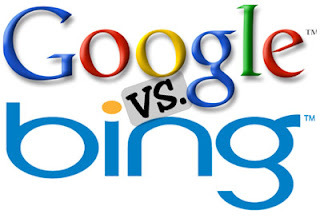 Now, comparing the earlier result from Google to the later from Bing.com, which do you think really did the job? Which search engine eliminated scrap content and provided an original locally relevant result for the search query. In as much as this may pass as an amateur comparison, a bigger picture won't be far from this established fact. Search Accuracy: Is Google really more accurate than Bing.com? Well, it came as no surprise that WhatsApp has announced a completely free service, instead of the initial plan to charge users $1 per year on subscription. While, the company boasting of over 900 Million users could not arrive at a better monetization option, given that competitors are ready to give anything for that sheer number. The reversal is fueled by the Facebook acquisition, which means the instant messaging platform is definitely in a better footing, financially. Albeit, the company claims the reason for removing the subscription option was because many users, especially in developing markets, could not afford to pay the $1 fee and unavailability of credit cards payment processing is also a factor. 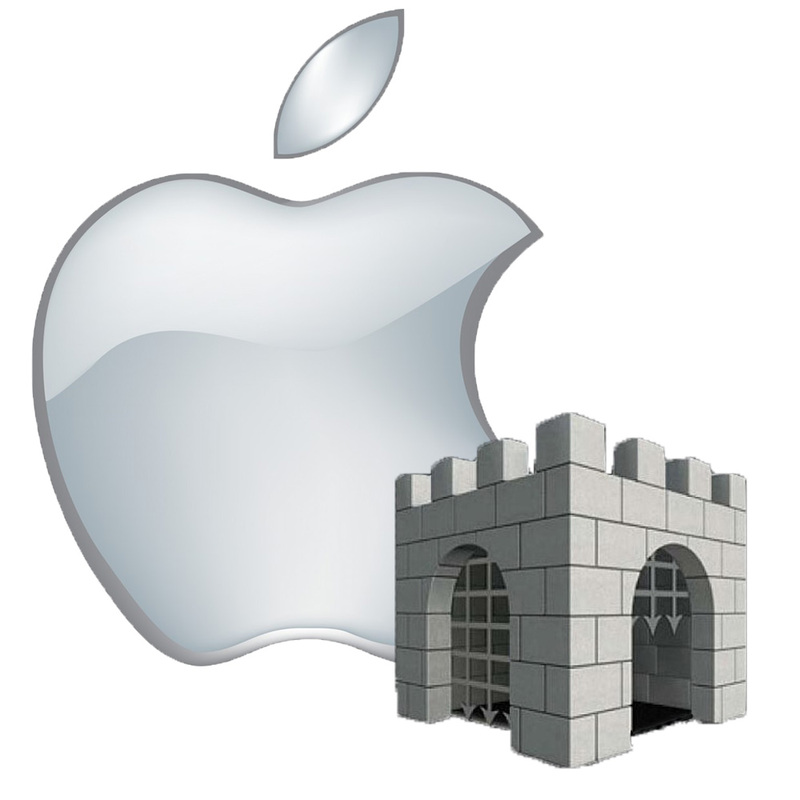 But, as the need to make money for any business is paramount, the company may now have to explore other monetization options. And many users, nonetheless, are disturbed about privacy issues as the introduction of in-app advertisement will invariably means more tracking of users' online activities for targeted ads serving. However, since in-app ads serving could infuriate users, the company may want to explore the introduction of premium (and of course, paid) accounts that allows businesses to leverage the service for a fee. 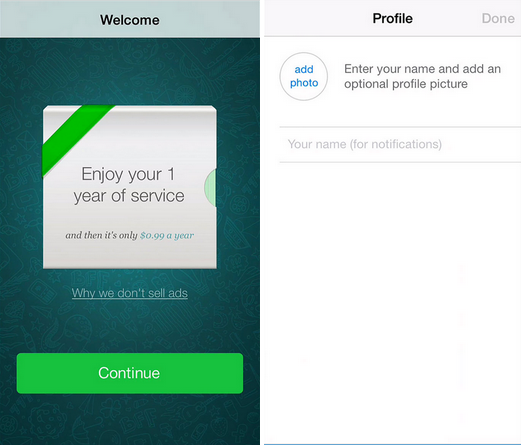 WhatsApp: Was Anyone really going to Pay $1 Subscription fee? 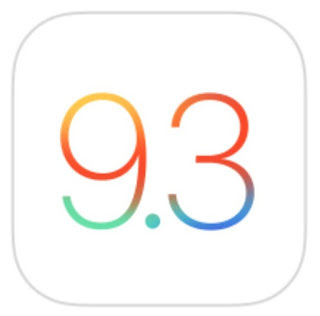 Apple has released iOS 9.3 with a bevy of new smart features targeting students, while iOS 9.2.1 was still in beta testing, the company has jump start a full blown update instead. 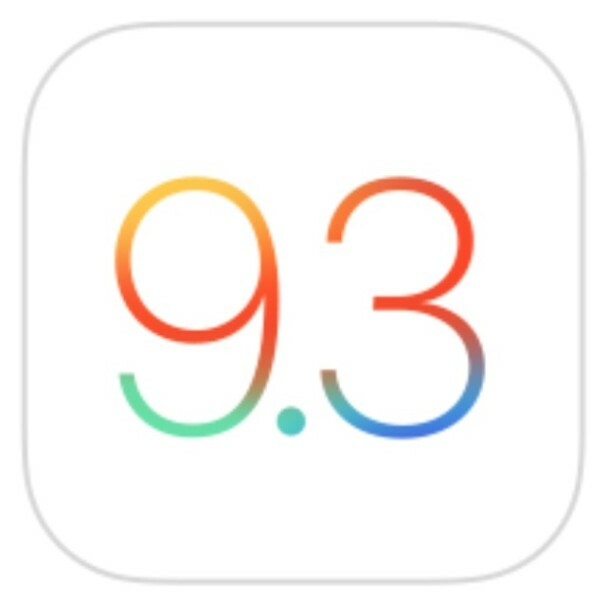 The new iOS 9.3 has shown that Apple indeed has education as a priority, as even a new dedicated education section, has been made available to allow a preview on the changelog. 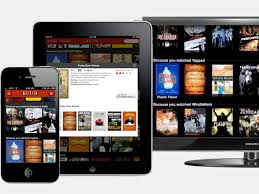 Shared iPad: It's a multi-user support feature, allowing students to log on to any iPad with full access their own apps, books, and other stored media. It utilizes Photo ID security feature, which displays a student's picture when logged in, to prevent identity issues. Classroom App: It enable teachers to control the various iPads used by students in a classroom, and even be able to monitor what each student is doing at any particular time. School Manager: This is a hub for teachers to compile and share courses, buying of books and apps, and track class activities. Apple, also promised with the release, that the best classroom experience is about to get started, while touting the new features as crafted to reshape education, and make it even easier for schools to have the greater impact on students. As the annual technology extravaganza with over 3,000 exhibitors, Consumer Electronics Show (CES 2016), is set to kick off on January 6 in Las Vegas, it's likely that technology products, ranging from health care to autos, connected homes, virtual reality and gaming will take the center stage. 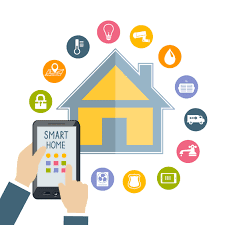 Albeit, there are growing number of smart home products available, privacy and security concerns have always been the bane, and as more devices are connected, the companies behind them will need to give consumers reasons to actually buy into it. Nonetheless, most new technology that will be on display at the Consumer Electronics Show (CES 2016) promises to be smarter and friendlier than ever. While, there are numerous devices that are designed to connect you to your home in smart and convenient ways, choosing from the leading brands can really be a no-brainer. And top of the range smart home brands like: LogiTech, D-Link, SONOS, LinkSys, and NetGear are among those expected to participate in this year's event. The idea behind a smart home is to provide an app that's compatible with a smartphone, tablet or computer that lets you control things at home. Whether you're just relaxing on the couch and don't want to get up and turn off the lights, or you're outdoors and want to check on things at home, the control you're looking for is at your fingertips. CES 2016: Will Smart Home Technology take center Stage?